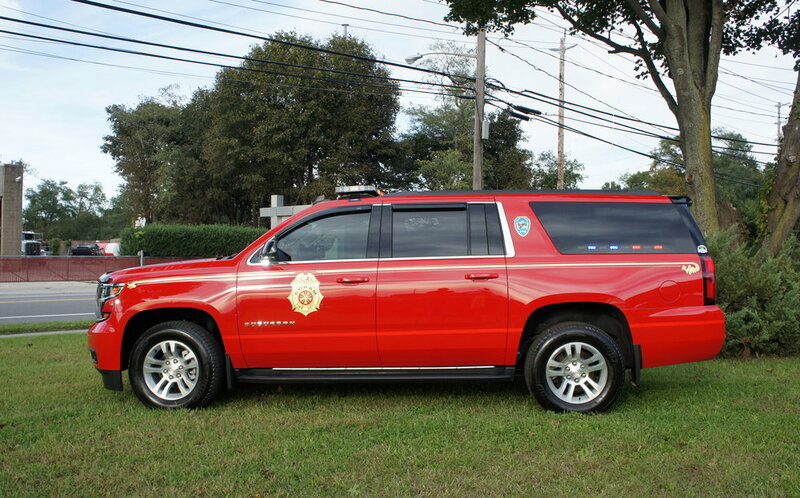 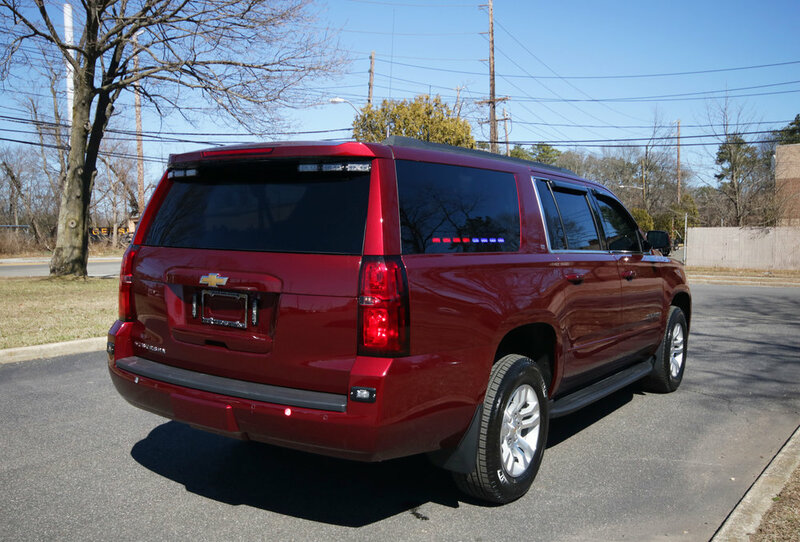 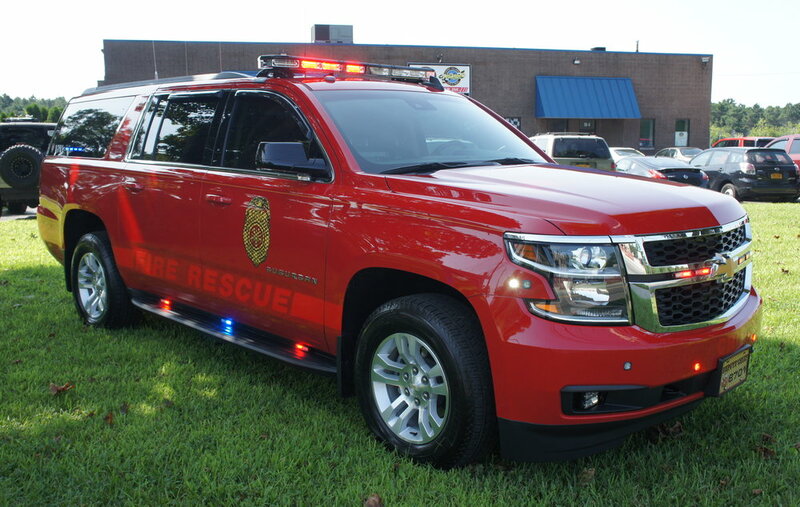 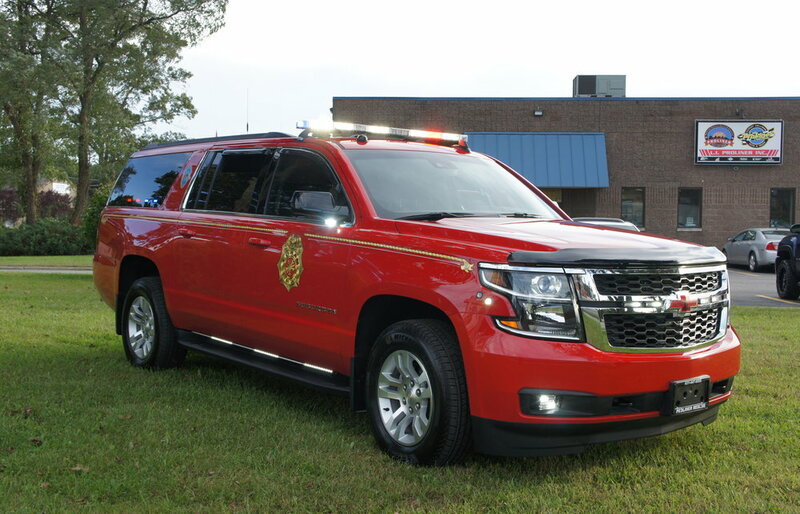 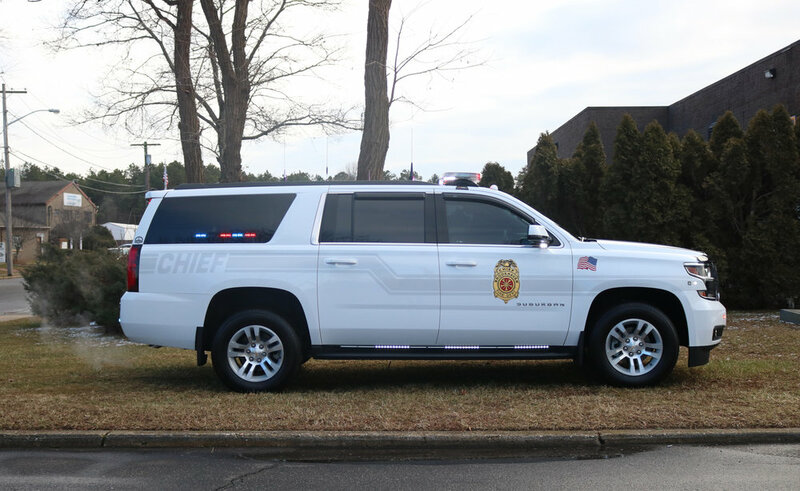 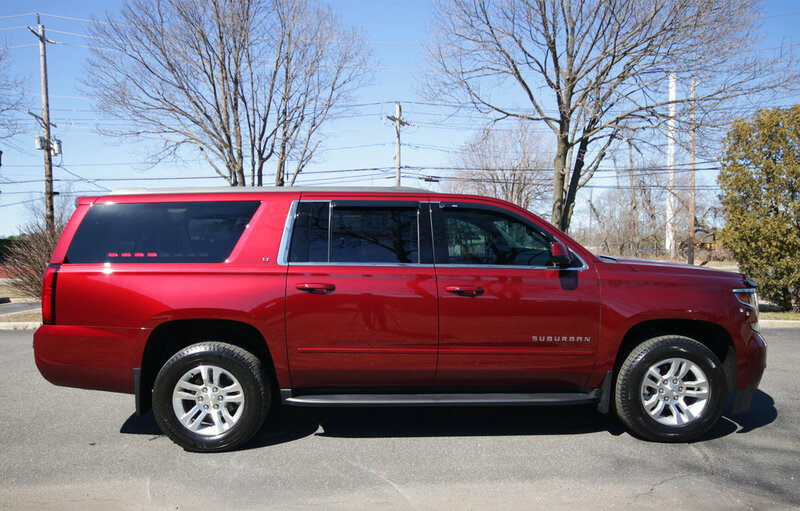 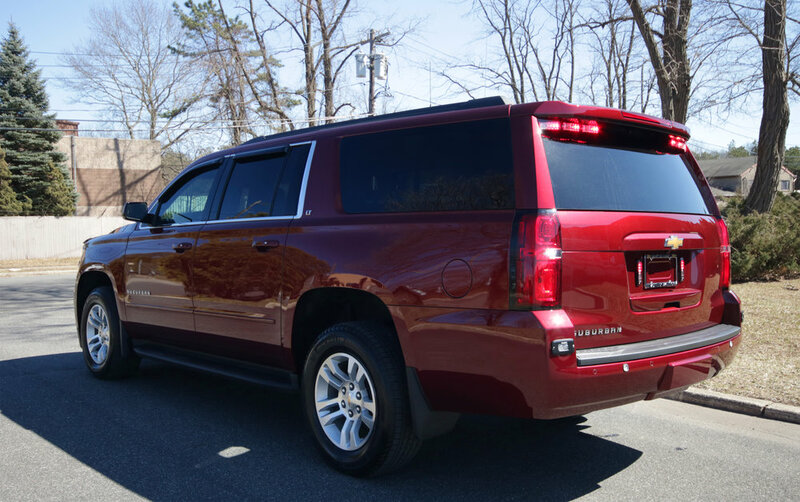 Brookhaven Fire Department has taken delivery of their brand new Fire Chief Suburban! 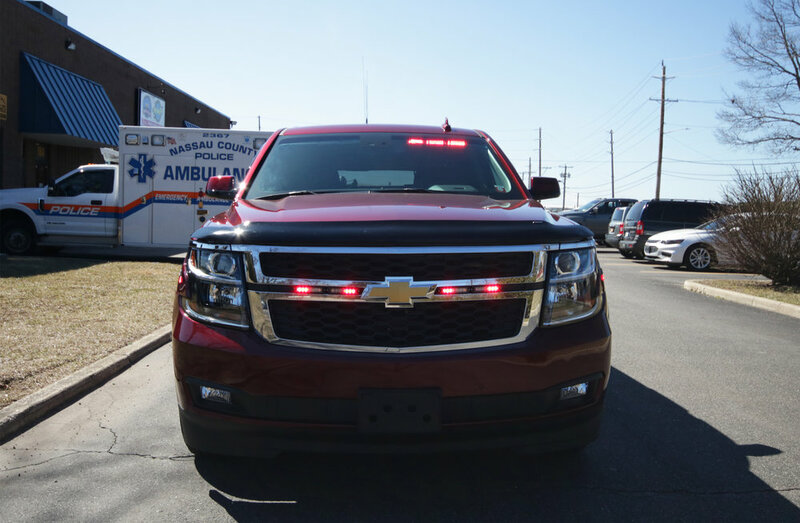 Equipped with emergency lighting, radios, custom console and command box, this truck is ready for service! 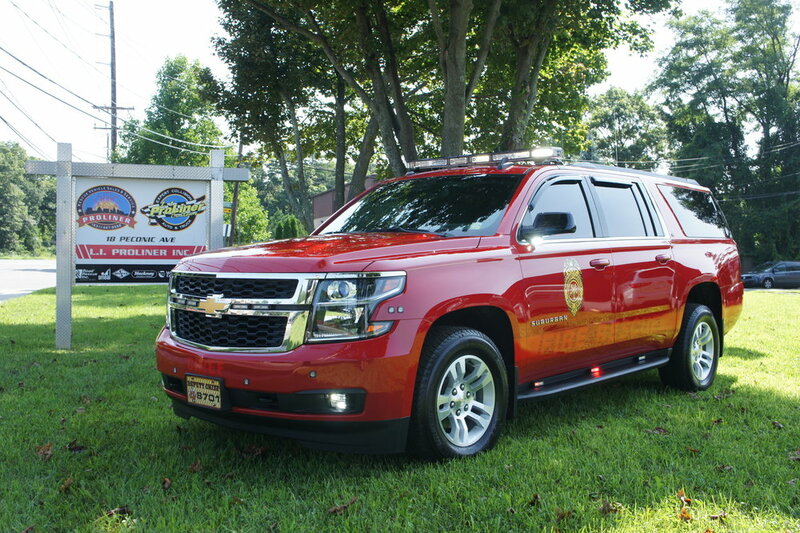 Congratulations to Coram Fire Department on their brand new chief’s vehicle! 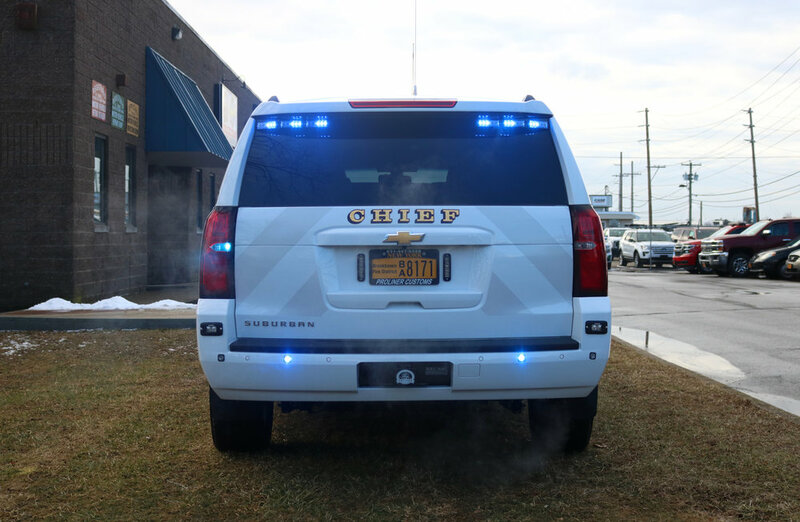 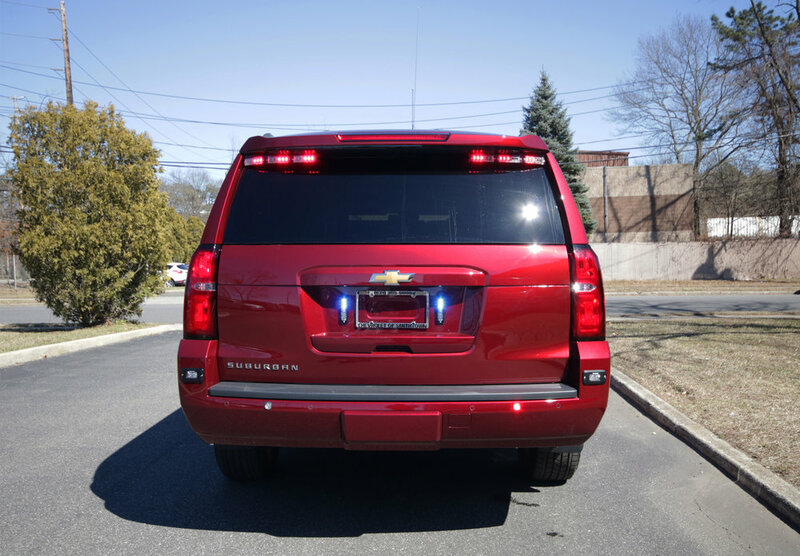 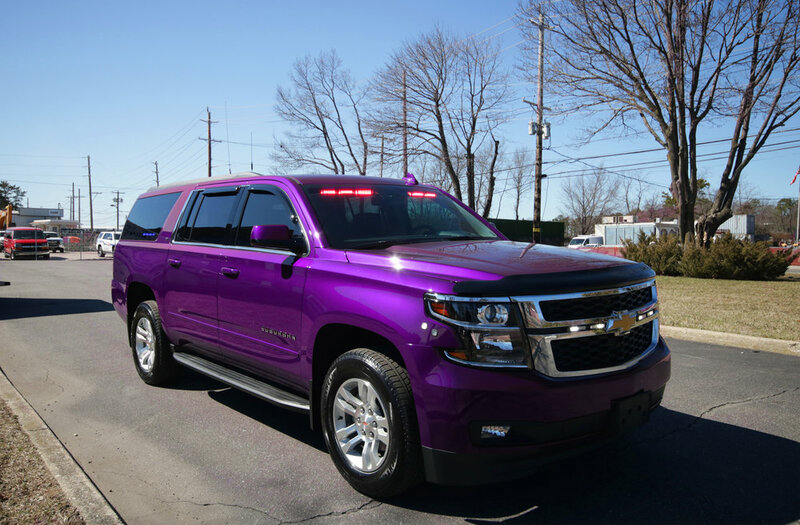 This vehicle is equipped with a Code 3 lighting package, sirens, radios, a custom command box and console, laptop mount, flashlight chargers, and much more. 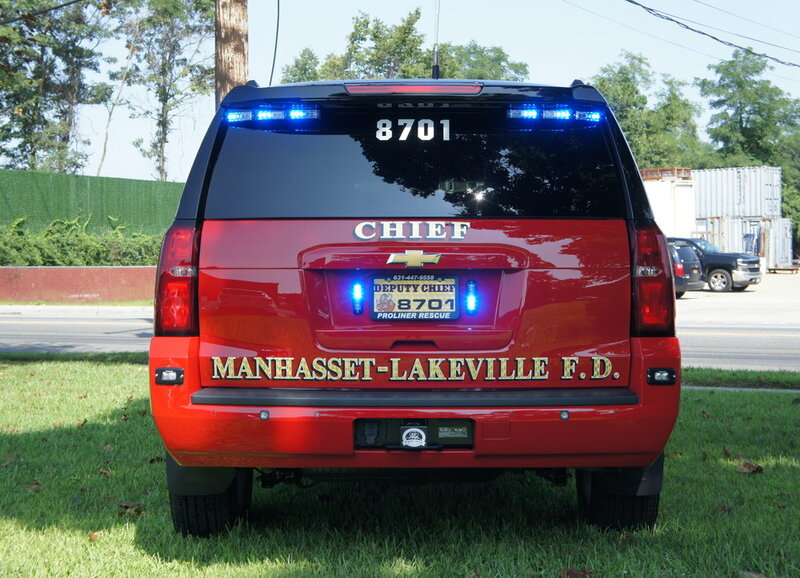 Congrats to Manhasset-Lakeville on their brand new fire chief truck! 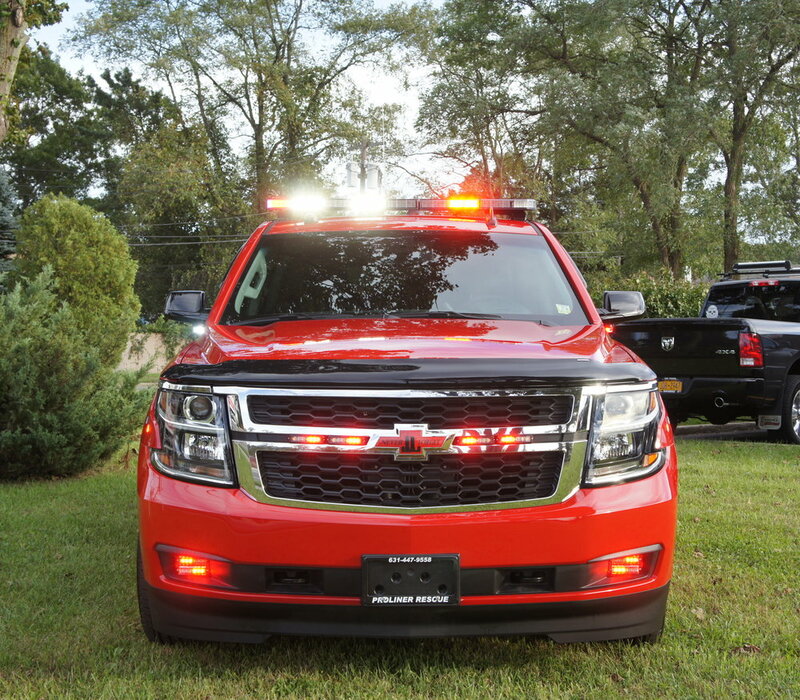 This truck has a full Code 3 lighting package, an ignition override, radios, and custom charging stations in the rear of the vehicle.